I was honored to meet Mr Gian Pietri, owner of GianFootography during the Behind the Force show this past Saturday. Great guy. Sat next to him for the show and we had a great chance to talk before the start. He records the shows each year and puts them on his YouTube channel. He has a whole bunch of videos from Star Wars Weekends past on his page also as he is documenting this year as well. Mr Pietri was kind enough to share his videos with fans everywhere through his YouTube channel. The following videos are ones he shot over the first weekend of this years Star Wars Weekends. This first video is the pre show of the Stars Of The Saga show. It’s a great comedy routine and quite enjoyable! This video below is from the Stars Of The Saga show hosted by James Arnold Taylor. In this show he interviews both Ahmed Best (Jar Jar Binks from Episodes 1-3 plus The Clone Wars) and Peter Mayhew (Chewbacca from Episodes 3-7). This final show is the Behind the Force Star Wars Rebels. 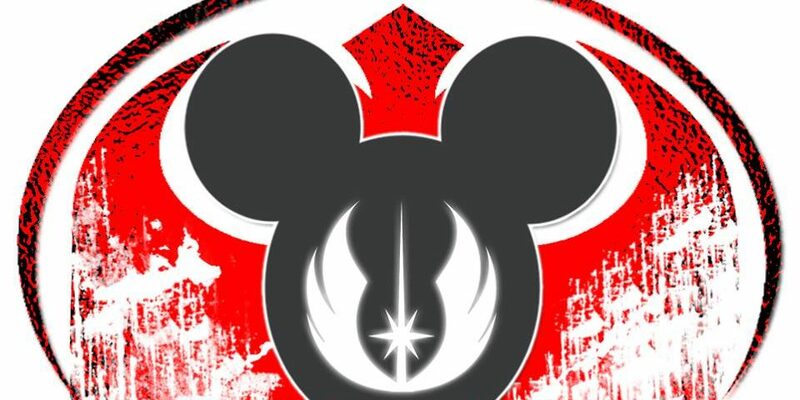 This is hosted by Ashley Eckstein and focuses on the new animated TV show Rebels. During the show, there are some videos from Dave Filoni as well as an extended sneak peek of Rebels. At the request of Disney and Lucasfilm, of course, none of the videos on the screen could be shot. During the show, Ashley interviews Vanessa Marshall, Hera from Rebels. Great show by both! This is the type of fun you can have at Star Wars Weekends! Hope you enjoy them and that this can encourage you to join me sometime down here in the Sunshine State. Let me know what you think of these videos. Leave a comment or email me at aharris@coffeewithkenobi.com. Also click here to stop by Gian Pietri’s YouTube page and check out his other videos from SWW past and thank him for sharing! Let him know Coffee With Kenobi sent ya! Keep a look out for updates about week 2 on my Twitter and Facebook. This is just the beginning! Let the good times roll! May the Force be with you….always. Thanks, Aaron – Those were fun! Nice to see Ahmed Best, too. I don’t believe he does may Star Wars-related events. All that Jar Jar hate directed his way – unfairly so, IMO. Looking forward to more reports! What fun, Aaron!!! 😀 Thank you so much for sharing everything you posted on CWK! I have enjoyed every post!